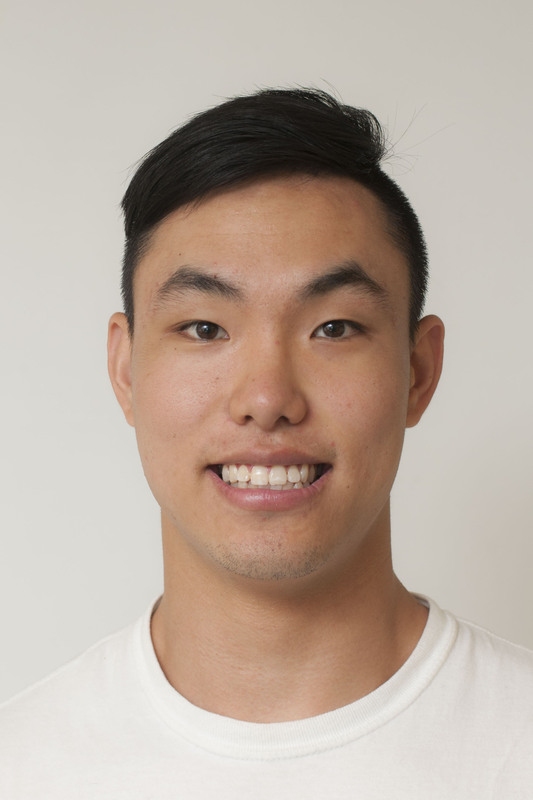 Through the course of his undergraduate career, Jonathan Chan developed a passion for dogs, weightlifting, flying, and astrophysics (in no particular order). After receiving his B.Sc. Honours in Physics at the Royal Military College of Canada in the spring of 2017, he applied and was selected for the Post-Graduate Training on Scholarship Program and was posted to Université de Montréal where he hopes to further pursue his interest in exoplanets (and avoid the terrors of entering the real world/workforce). Under the supervision of Björn Benneke, Jonathan’s M.Sc. research focuses primarily on the observation, characterization, and modelling of exoplanet atmospheres. He will be making use of the Palomar observatory in California to examine the atmospheres of exciting targets with the hopes of understanding and uncovering their features, the results of which can be further probed with the launch of JWST in the near future. Jonathan would like to thank the Canadian Armed Forces, Björn Benneke, and of course the iREx for this opportunity to pursue his masters.